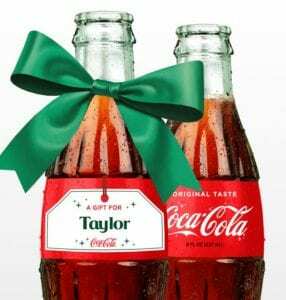 For every holiday bottle purchased on CokeStore.com, Coca-Cola will donate to the Children’s Miracle Network™ Hospital in your community – #CHNOLA! Get your loved ones a personalized glass bottle and give back to the kids in our community! Previous post: CHNOLA Hits the Jackpot with Phi Mu!